Development of intelligent test bench for hydraulic motor. As a main component of the power of the coal mining machine and the roadhead, the hydraulic motor can be used directly in the event that the performance can not be determined accurately, which can cause frequent failure in the shearer and the road head. Lunan Equipment Manufacturing Co., Ltd. is a manufacturer of remanufacturing of fully mechanized mining equipment for coal mines. The intelligent test bench for hydraulic motors developed by it has played an important role in improving the quality of remanufacturing of shearers and roadheads. Development of hydraulic motor test bench. The variable fluid supply system provides the working medium of nominal flow and pressure for the hydraulic motor to be tested, drives the hydraulic motor of the test to rotate, drives the dynamometer to rotate and the dynamometer provides the torque of Inverse braking to perform the load classification test. At the same time, by measuring the flow velocity of the hydraulic motor inlet and outlet of the test, volumetric efficiency can be tested. The load of the dynamometer and the computer control technology are used to perform the load and hierarchical detection under computer control, and the acquisition and processing of test data. The scheme is: develop a variable liquid supply system and a motor test bench to perform the leveling load test of several hydraulic motors; develop a computer control, acquisition and data processing system, and jointly develop a special hydraulic motor testing software with the Chinese University of Mining and Technology to process the test data; Develop the PLC control system and communicate with the industrial computer to start, stop, configure parameters and protect the system from the tested elements. Main components of the test bench. The test bench is mainly composed of an electric dynamometer, a speed increase box, a torque tachometer, a test platform, a fixed motor box, a group of metering valves and a variable liquid supply system. 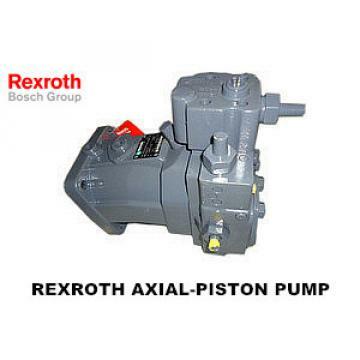 The variable supply system consists of a variable pump, a fuel tank, a valve block and a pipe system. To perform the test under the standard working conditions of the hydraulic motor, a variable liquid supply system was designed and the hydraulic motor was charged according to the standard working conditions. The variable liquid supply system is designed according to the maximum flow rate required by the hydraulic motor to be tested. The output flow is 225L / min and the maximum supply pressure is 25 MPa. The CW-630 type dynamometer is used to absorb the nominal power and torque to meet the previous technical parameters. The charging method is the intelligent charge of energy. A 3 mx 1.8 m cast iron platform with a T-slot is used as a test installation platform. 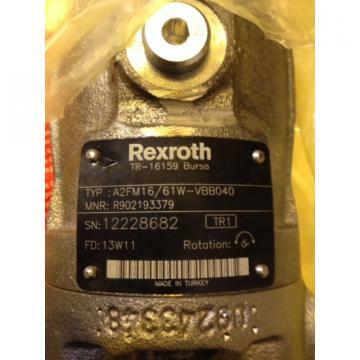 The fixed motor housing, the speed increase box, the torque meter and the load dynamometer are fixed to the platform by means of T blocks and bolts. During the test, the hydraulic motor of the test was fixed to the test frame by the flange connection, and the test device was built with the coupling and the speed increase box, the torque meter and the dynamometer of load. Computer system for data acquisition and processing. During the test, the signal is detected by the corresponding sensor. The pressure, temperature and flow signals are collected by analog signals. The torque, speed and power are collected by digital signals. These two signals are sent to the A / D card and the RS232 port respectively. The industrial computer is processed by the measurement and control software installed by the industrial computer. At the same time, the signals collected by several sensors can also be sent to the instrument panel of the test bench. The signal is amplified, filtered and converted by the instrument. The measurement and control software that runs on the industrial computer is based on the Windows operating system and uses LabWindows as the programming environment. Once the test bench is developed, the performance of the test bench itself is verified by testing different types of hydraulic motors. The test bench is easy to operate, safe and efficient, and the test data is accurate. 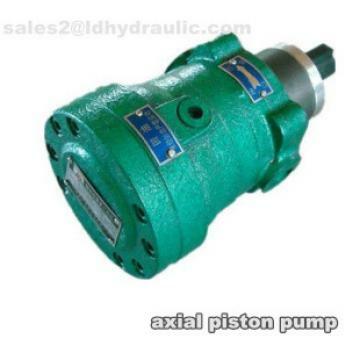 It can accurately reflect the characteristics of the hydraulic motor and achieve the purpose of development.